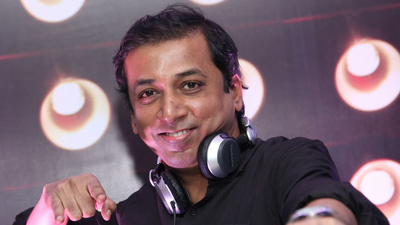 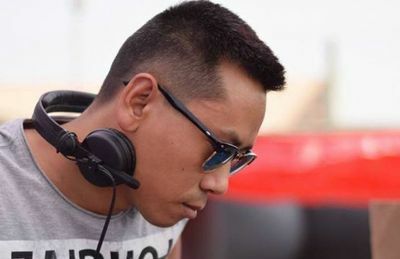 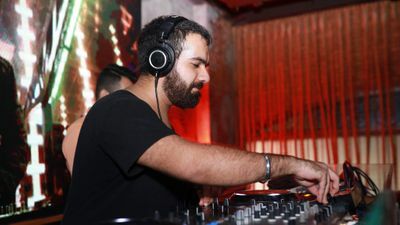 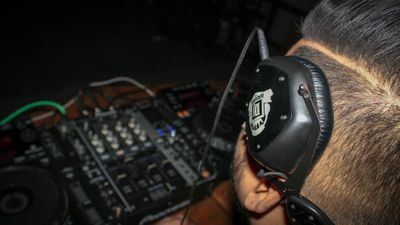 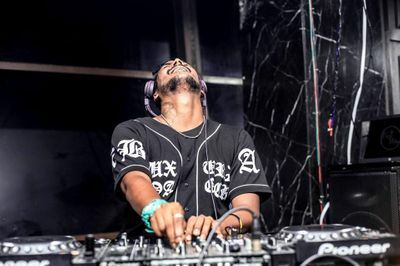 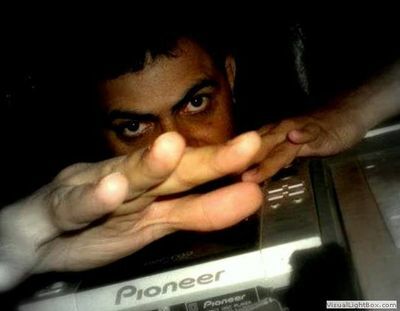 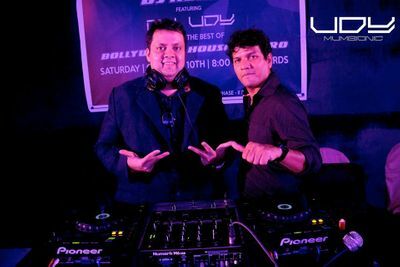 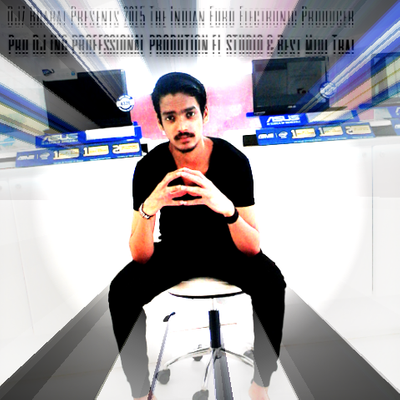 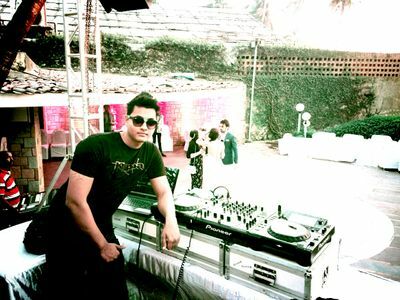 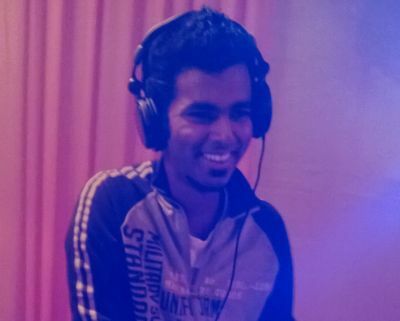 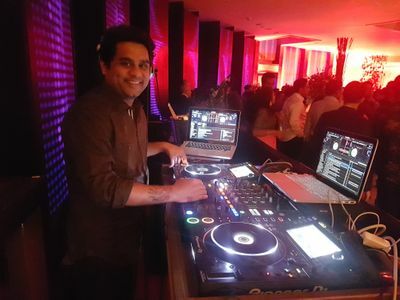 Hunting the best DJ in Mumbai? 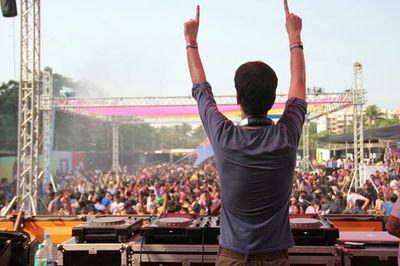 Your answer is right here. 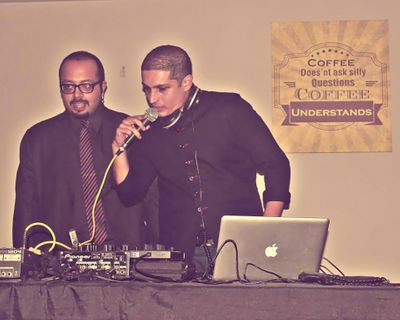 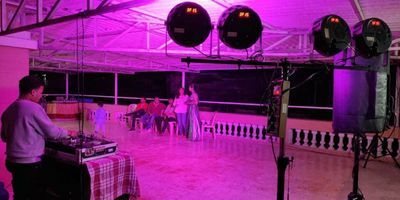 We believe that the DJ for the wedding is the life of any wedding. 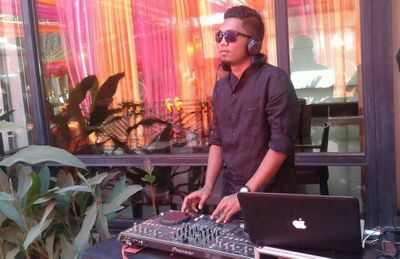 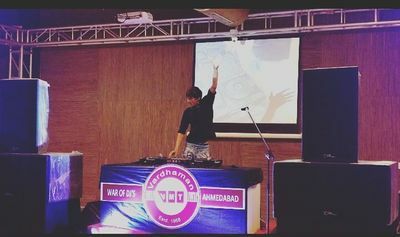 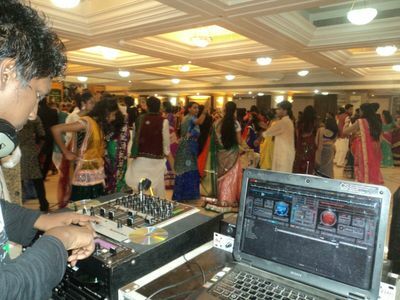 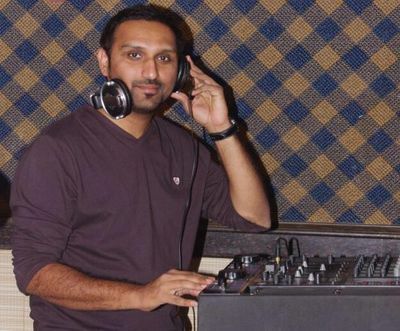 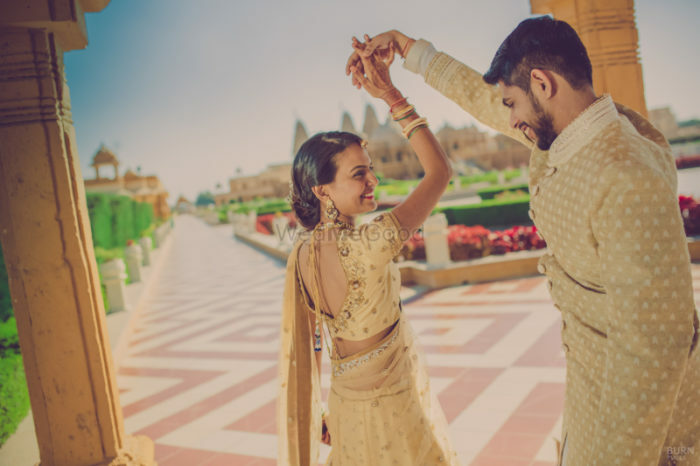 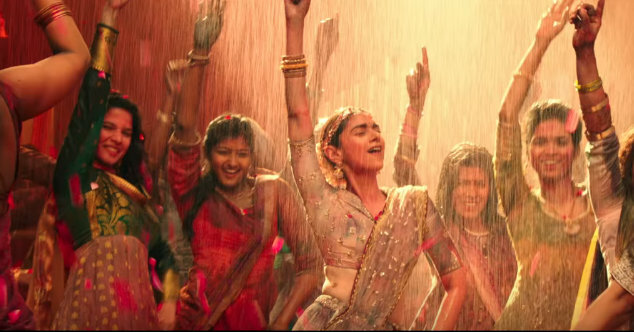 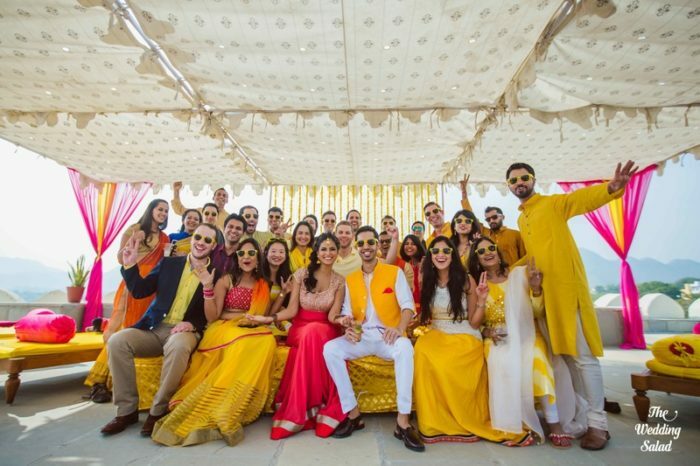 DJ for Sangeet and Mehendi DJ are equally important as those are the two functions where there is more dance and fun than any other function. 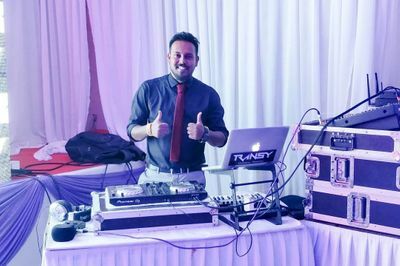 Right from your bachelorette DJ to your DJ for the wedding, you can browse them in the DJ gallery. 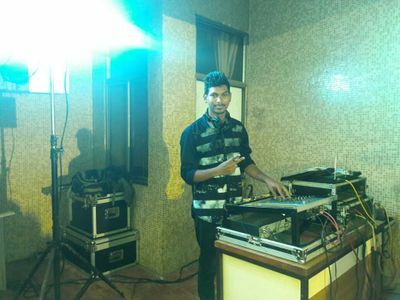 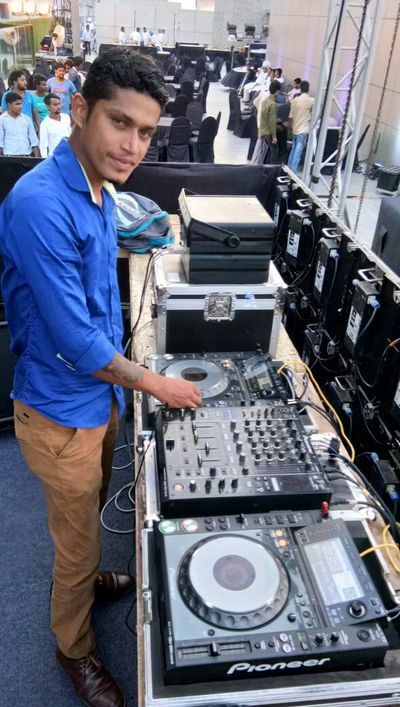 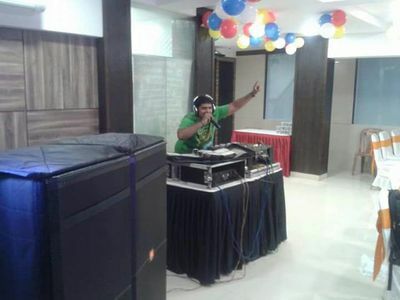 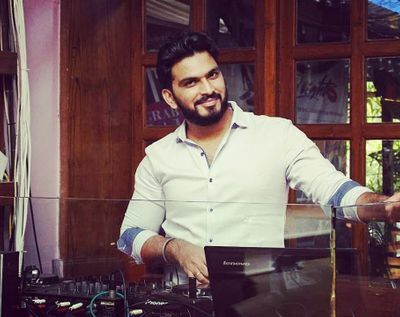 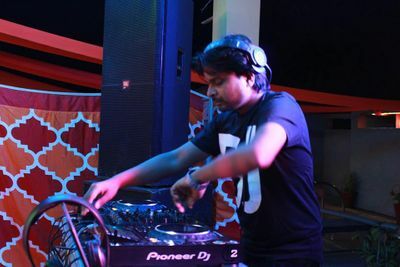 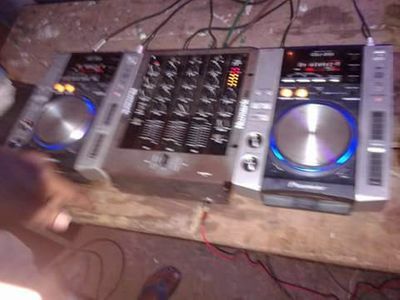 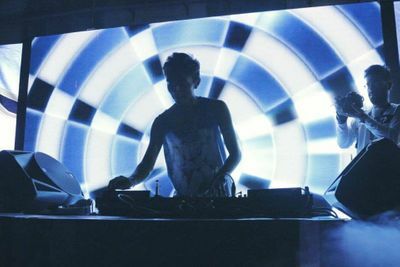 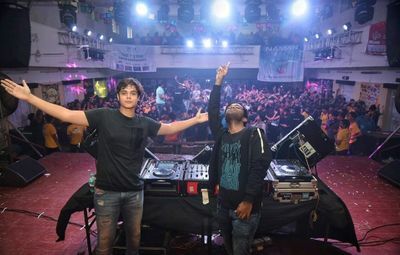 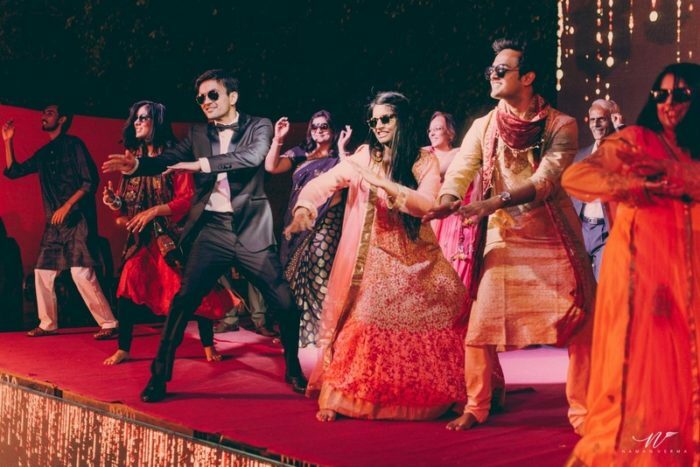 You can also find the prices, reviews, rating and all the contact information for the best DJs in Mumbai that will help you finalise your vendor.